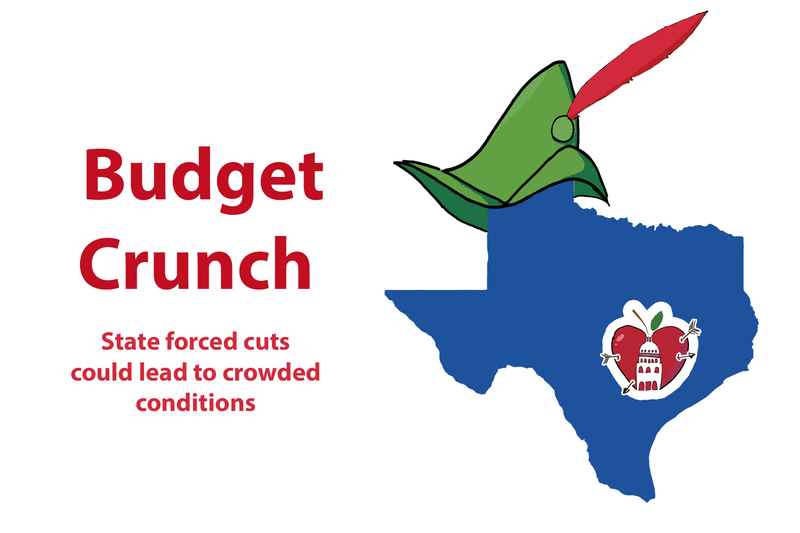 Austin ISD currently sends 46 percent of tax revenue to "Robin Hood." That's at least $670 million recapture funds to the state of Texas. It’s a truth that people often wish were not true, but is one that cannot be denied, especially when it comes to education. According to the National Education Association, Texas spent $10,456 per student for the 2017-18 school year— $2,300 below the national average. That leaves Texas ranked 36th in the nation for per-pupil spending for the 2017-18 school year. The lack of funding for public schools has been acutely felt in Austin ISD, which now sends almost 46 percent of its own local tax dollars back to the state to be sent to other school districts across the state. It has many in Austin ISD upset, considering the drastic budget cuts the school board is considering making to keep the doors open next year. Increasing class sizes, cutting teacher planning periods and closing campuses are all on the table as Austin ISD’s recently created budget stabilization task force works to find solutions to shore up the district’s financial situation. While this language seems clear enough, state lawmakers appear to be struggling with this now that the state government only pays for about 38 percent of the cost of public schools. The majority of the rest of the funding for public schools are covered by local property taxes that are mostly paid by average homeowners. The state Legislature had a history of underfunding its public schools or providing funding inequitable ways. After several decades of lawsuits, the problem got so bad that in 1993, the Legislature passed a court-mandated equitable school financing plan for all school districts in the state. The goal of the recapture system is to help make public school funding more equitable between school districts. However, according to a recent report by the Center for Public Policy Priorities, today recapture has a bad reputation because Texas public schools are so severely underfunded. The lack of funds causes property-wealthy districts like Austin ISD to lack sufficient funds to meet the growing needs of their students. Critics of the Robin Hood system say that the formulas used to determine the guaranteed level of per-student funding are outdated and do not reflect the true cost of providing a high-quality education. As a result, some districts have seen their recapture payments grow — and more districts have fallen subject to recapture. By the fiscal year, 2019 Austin ISD anticipates the district will send $669.6 million to the state in recapture funds. This amount is predicted to increase by $115 million to $784.6 million in 2020. From 2002 to 2019, Austin ISD will have paid the state of Texas more than $3.7 billion in recapture payments, according to an email response from Cristina Nguyen, an Austin ISD spokesperson. Austin ISD currently spends almost half of its tax revenue (46 percent) toward the rest of the state. This affects AISD disproportionately because it means the district can’t focus its funds on things it needs and must maintain, Nguyen said. With so much of Austin ISD’s tax money being sent to the state, that leaves a limited number of dollars to actually use toward students in Austin. In the current year’s budget, only 32 percent goes toward paying for instruction, curriculum, and staff development. One way this impact has been felt at Akins in recent years is the cutbacks in staffing that have affected the campus’ academy system. Until the 2017-2018 school year, most students in each academy took their core classes with other students in their same academy. The idea of students taking core classes with only students in their academy was promoted as a way Akins offers smaller learning communities despite the fact the campus serves more than 2,800 students. However, budget constraints have forced campus administrators to abandon that approach, and since the beginning of the 2017-18 school year, core classes at Akins are comprised as a mix of students from all over the school and are not academy specific like they used to be. Without sheltered classes, students who are recent arrivals and know very little English often struggle when they are placed in large core classes in which the teachers are not trained to support them. The district decided to shift its resources for ELL students to the elementary level. To avoid sending these English learner students into regular core classes, the Akins administration decided to scrape together campus funds to pay for the sheltered classes for this year. Social studies teacher Christine Velasquez, who specializes in ELL, said she understands why the district wants to focus on the elementary level so they can help younger students transition to English earlier. 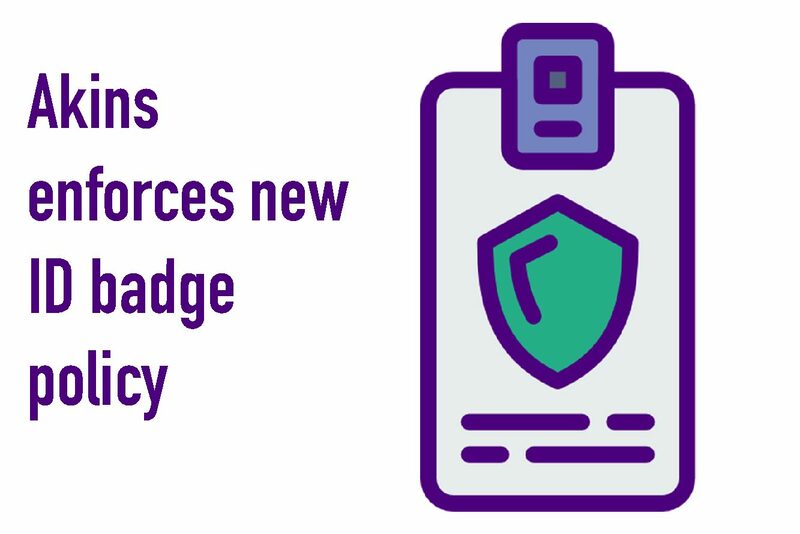 However, she said the district’s shift in resources away from the secondary level will leave recent arrivals without support unless campus administrators step in to address the need out of their limited discretionary funds. After a student was spotted with ammunition on a bus bound for Akins last February, prompting a lockdown, administrators have worked to improve campus security. Entrances to the main building are locked on a more regular basis than they used to be, but there are still ongoing concerns that have not been addressed. “I feel like if they wanted to increase security more they probably want to start putting an officer at every door almost at all times to prevent these things from happening again,” Ben Dobbs said. The campus’ more than 20 portable classrooms are particularly difficult to secure because of their lack of fencing and open-air nature. 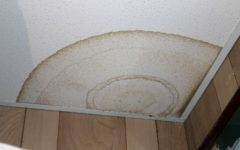 The portables cause problems for both teachers and students. One example is sometimes students can’t use the restroom because the gates to the building are locked and the doors to the cafeteria are sometimes locked so students can’t easily access a restroom. 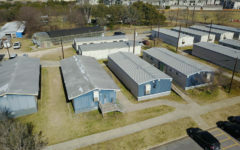 However, there is no funding to replace the portable classrooms with a permanent building that would be more secure and provide easily accessible restrooms. Currently, the district is only able to allocate 8 percent of its entire budget toward security to all its schools.